WELL-MEANING animal lovers should have gone to a certain opticians before raising the alarm about a bizarre menagerie of pets and wildlife in peril. From plastic scorpions on the rampage to toy dogs in mortal danger, it is easy to see how the brave frontline animal rescuers of the RSPCA are often left splitting their sides with laughter. 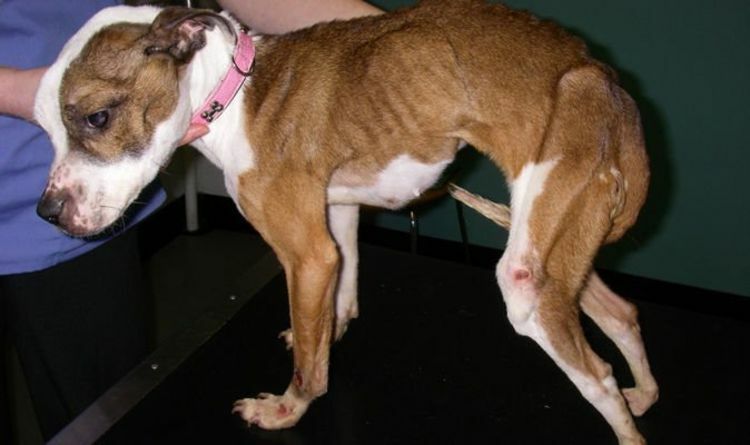 With the animal welfare charity investigating 141,760 complaints and issuing 76,460 advice and improvement notices in a year as well securing more than 1,400 cruelty convictions, the huge number of calls coming in at the rate of 118 every hour are vital for its frontline work. 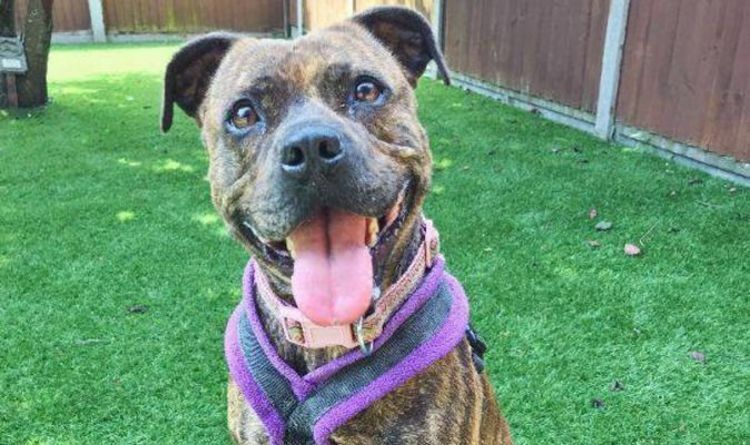 To help put a smile on the face of our nation of animal lovers on Blue Monday, supposedly the most depressing day of the year, the RSPCA is opening its case files of the most hilarious rescues over the last 12 months to highlight how emergency cases can often result in smiles. 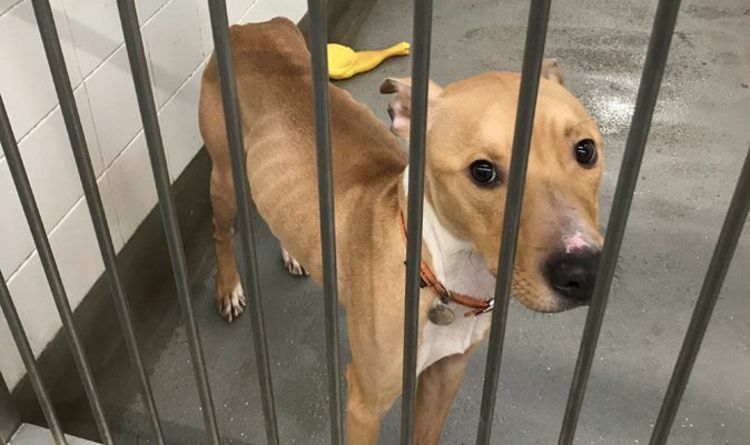 Assistant director of the RSPCA Inspectorate Dermot Murphy says although some callers may have wished to have taken a second look before raising the alarm, emergency alerts are vital for the charity’s massive workload tackling animal suffering. He said: “Every day is different at the RSPCA and our officers are used to responding to heart-breaking calls, taking on hair-raising rescues and, from time-to-time, dealing with laugh-out-loud situations. From stuffed toys to decorative models, our officers have helped them all. Read your dog's body language. “While we all enjoy a giggle at this time of year, there is a serious message here, too. "Every year we’re under more and more pressure to help animals who desperately need us. 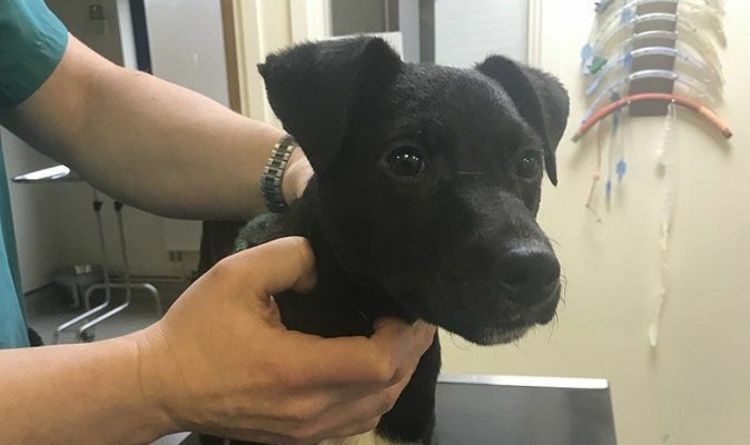 “Everyone who called us had genuine concerns that there was an animal in distress and we rely on public to be our eyes an ears and let us know when they fear an animal is suffering. “Perhaps these calls are just a reminder to maybe take a closer look before picking up the phone. Dreading the worst, Inspector Neil Duguid arrived at the Elim Pentecostal Church in Port Talbot, south Wales, preparing to recover an unfortunate animal, but ended up collecting a toy dog from a hot tin roof. He explained: “I must admit it was such a relief as I had been preparing myself for what could have been an extremely distressing and difficult job, and then I realised that it wasn’t a dog at all. 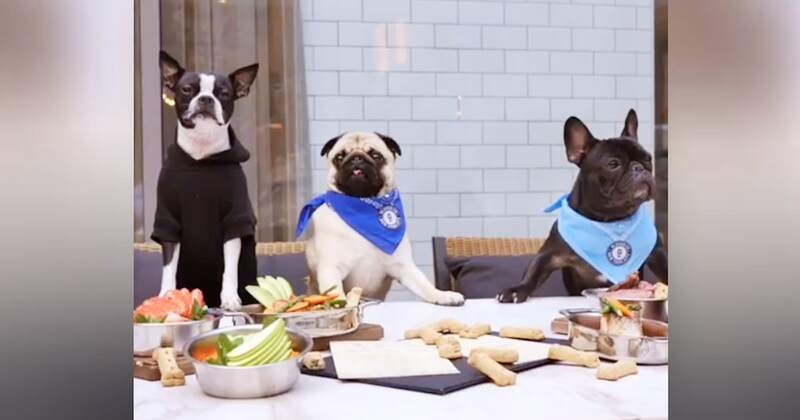 Socialize your pet. Meeting new people and other pets improves the confidence of your pet. Plus, having extra playmates will help relieve some of your pet’s built-up energy. “From a distance it was difficult to see what was on the roof. It is good to know that there are people out there who are looking out for animals, as our caller had no idea that it wasn’t a real dog. There was a sting in the tail when worried residents in Grantham, Lincolnshire, spotted a bright red scorpion sitting on the pavement on a spring day last March. RSPCA animal collection officer Paula Jones responded to the emergency, finding the callers had cordoned off the venomous creature with cones while also keeping the public at a safe distance. It looked a tricky job until ACO Jones soon realised the scorpion was far from deadly. The menacing arachnid was a fake rubber toy. She explained: “Some types of scorpions are highly venomous making them potentially very dangerous. "The callers were really concerned about the public’s safety so they used cones to cordon off the area and stood out in the street for two hours to ensure no one went near it. Calls that a swan had been beheaded had RSPCA Inspector Claire Fisher rushing to a business park Warrington, Cheshire, expecting to be confronted by a horrific scene last February. Inspector Fisher explains her relief. She said: “A woman called us and said the bird was collapsed with the neck stretched out. "I met the site manager and we soon realised no veterinary treatment would be necessary as the bird was a plastic model. RSPCA officers and firefighters had a hoot when they were called out to rescue a fledgling owl that was moving gingerly while trapped on a roof in Thornton le Dale in North Yorkshire, last August. Animal collection officer Leanne Honess-Heather was joined by a team from Pickering Fire Station and one intrepid firefighter scaled the roof to save the bird only to be greeted by a fluffy, heart-shaped cushion. ACO Honess-Heather explained: “There were laughs all round but we were all relieved there wasn’t a sick animal. Make Your Own DIY Dog Friendly Carpet Deodorizer. Do you have some dog odors you want to get rid of? If you don’t have any special products on hand don’t worry – you can make your own simple dog friendly carpet deodorizer with items you’ve got around the house. Concerned calls about a huge lizard unresponsive and curled up in a ball had RSPCA ACO David Heckworth heading to a garden in Hackney, east London, last September expecting to find an exotic creature. The case turned out to be something of dog’s dinner. He said: “The call came in saying the lizard was unresponsive and was curled in a ball, but when I attended the address and ventured into the garden to locate the poorly reptile I found a half-eaten dog’s chew toy of an elephant. 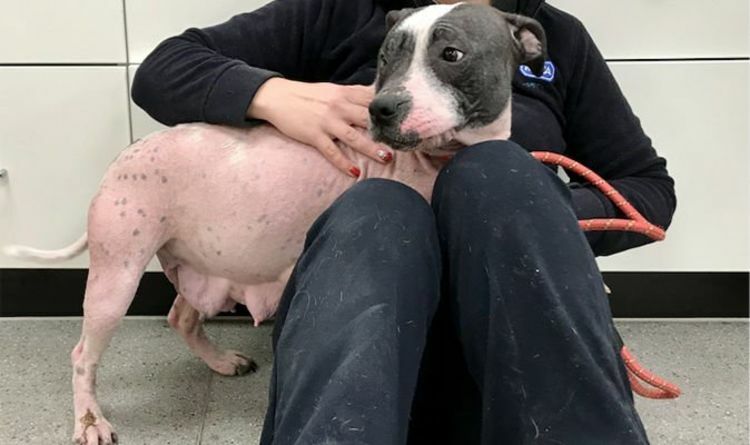 Read also: RSCPA staff say Skye was the skinniest dog they have rescued (Image: RSPCA) The sight of Skye the Staffie enjoying the good life with her new family is a lifetime away from the horrific skeletal figure that greeted rescuers. Fearing that a swan had crash-landed in a car park after mistaking the surface for a lake, RSPCA Inspector Claire Little rushed to Thornton le Dale in North Yorkshire expecting to have to take a seriously injured birds for veterinary treatment. Inspector Little explained: “Police contacted us as they were receiving lots of reports of the swan needing help. The caller had told them the bird was not attempting to move and wasn’t scared by traffic or people walking by. 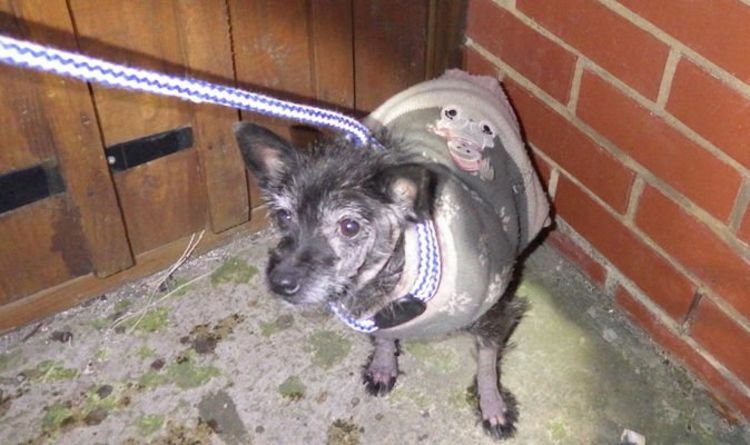 The RSPCA's emergency line is on 0300 1234 999.